Planning your Edwardian Wedding: Where to get all your Downton Abbey clothing, jewelry, and decorations! 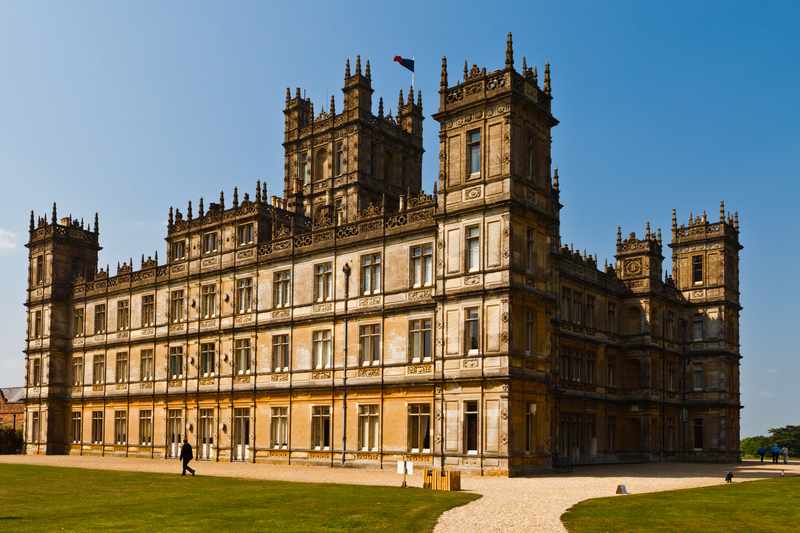 Downton Abbey is more than just a television sensation for some—in fact, many are using it as inspiration for their big day. The timeless look of Downton Abbey clothing and the classy style of invitations and other decorations make it a no-brainer as far as themes go. Besides, why wouldn’t you want to incorporate a favorite pastime of you and your partner into your ceremony and reception? 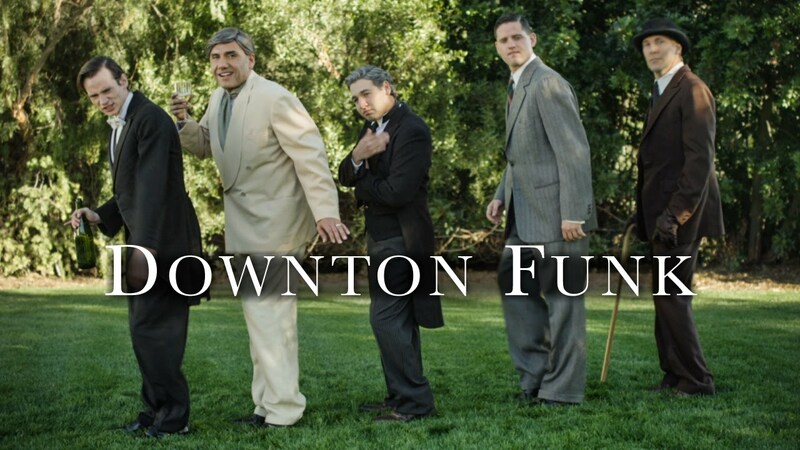 One of the best ways to incorporate Downton into your overall wedding theme is the go au natural. That means flowers. Because the fancy paper crafts and plastic decorations we can easily pick up at our local hobby store weren’t available in the Edwardian Era. This means that glass vases full of beautiful and fresh flowers were the decorations of choice. The flowers can be simple, like the bunch of irises that Mary carried down the aisle, or they could be a mixed bunch of roses like Edith or Rose carried. The important part is that they are fresh and natural. Next, you should try your best to keep the details of your wedding Downton inspired. For instance, your invitations can have calligraphy and gold leaf to create an old-world flair. You can use English tea sets from your local thrift store as place settings instead of more modern ones for a more elegant and delicate reception. You also could make your reception gifts Downton inspired by giving away English tea-cakes or Earl Grey in a small package. 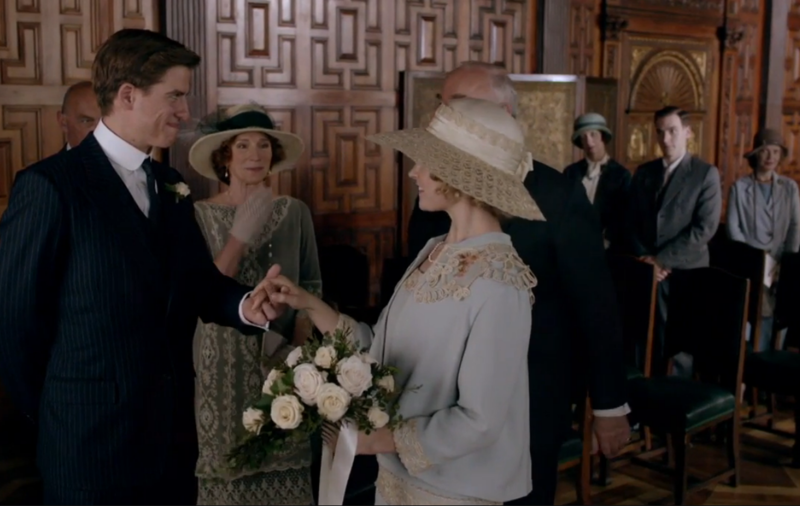 Finally, you need some Downton Abbey clothing to match your entire wedding style. 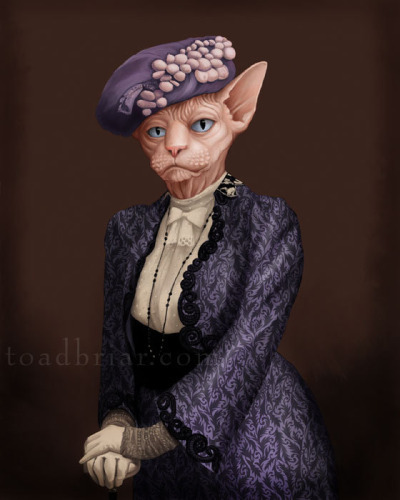 Fortunately for you, Recollections can fill all of your Downton Abbey clothing needs. We have dresses that are from the Edwardian era and the Roaring 20s, depending on which beautiful Downton bride you want to emulate. 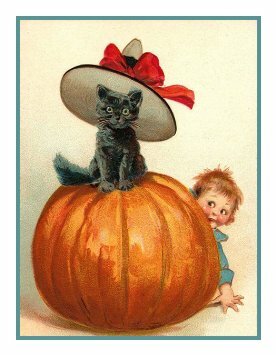 We also have all the glittering accessories you could ever want to match your Downton Abbey clothing. Pearls, jewels, and crystals will add just the right amount of sparkle and shine to your wedding day ensemble. 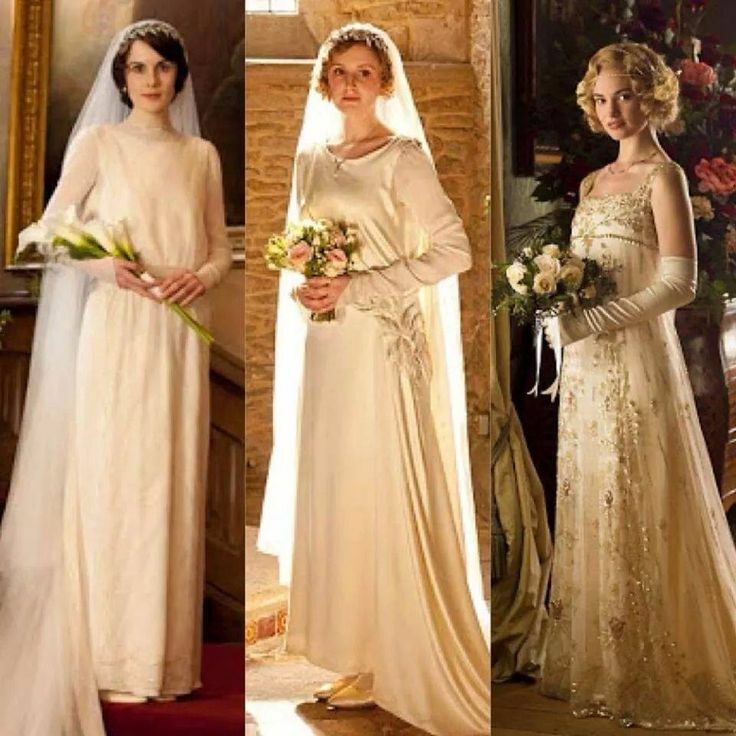 We even have veils that are as long and luxurious as the ones that you see on Lady Edith and Mary! Creating a Downton Abbey inspired wedding isn’t difficult. As long as you have the right Downton Abbey clothing and details, your wedding will be as elegant and refined as Mary or Rose’s. 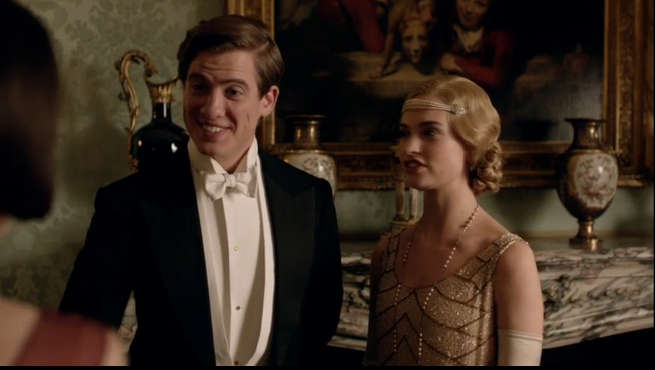 Downton Abbey S5 E8: I Can Hear the Bells!